We are your SUZUKI outboad re- power center! Put the Winter doldrums behind you and let us help you get into that new boat for the Spring/Summer seasons. If it should be the case that you are already happy with your current boat, consider re-powering it with a new four-stroke engine. 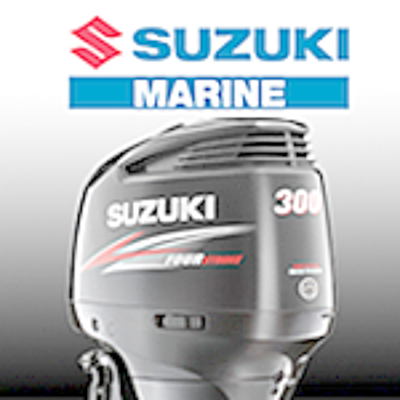 The reliability, quietness, and fuel-efficiency of today's outboards are truly amazing! We offer in house financing with affordable monthly payments.